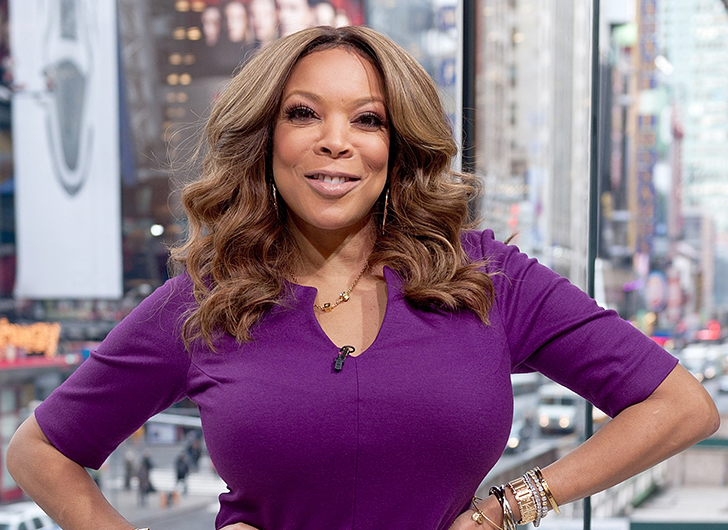 The new season of Keeping Up With the Kardashians promises to be full of explosive drama if the trailer Khloe Kardashian just shared is anything to go by. 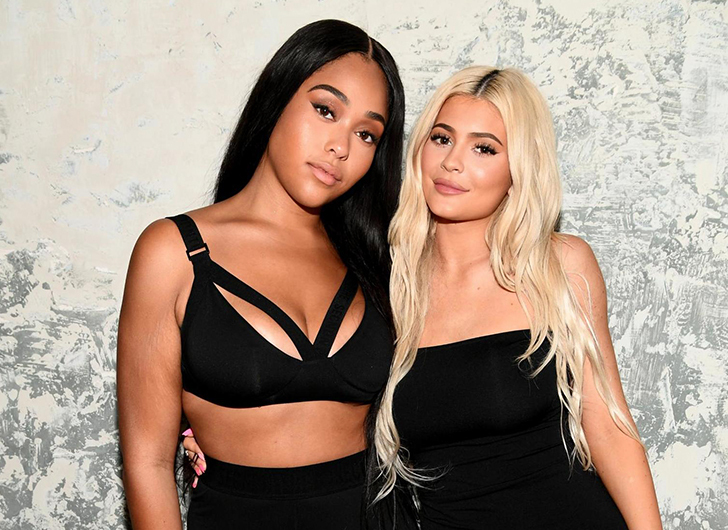 Naturally, the cheating scandal involving Kylie Jenner’s BFF Jordyn Woods and Khloe Kardashian’s baby daddy Tristan Thompson features heavily in the trailer – and caused Kylie to need a timeout from filming the hit reality show. According to Us Weekly, the drama surrounding Woods and Thompson proved too much for Kylie who reportedly quit filming right in the middle of it all. 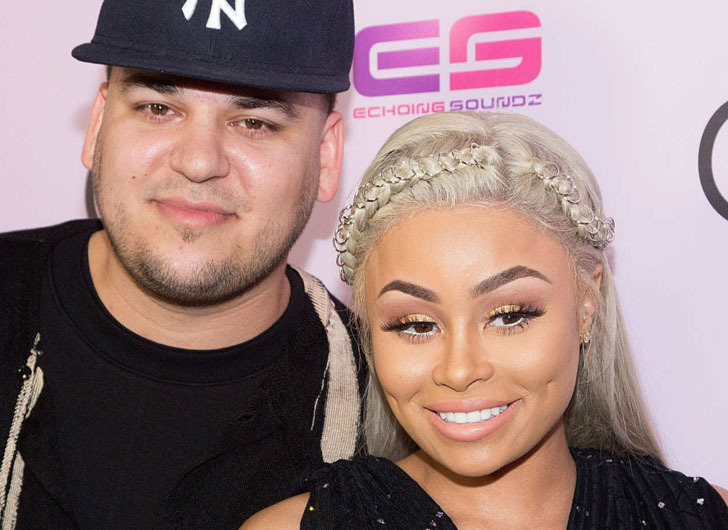 The source added that although Kylie took a much-needed break to come to terms with the allegations her longtime bestie cheated with the older sister’s boyfriend she did recently resume filming for KUWTK. “Kylie took a little break from filming Keeping Up With the Kardashians and recently got back into filming and it’s been a struggle and difficult,” the source shared.